An operating room technician must learn to prep the room before surgery. An operating room technician may provide surgical masks and other equipment necessary for those in the O.R. Operating room technicians are part of the surgical team, performing crucial preparation duties before procedures. To become an operating room technician, students take part in both formal schooling and hands-on practice. Generally, colleges, technical schools, and universities offer programs ranging from less than one year to about two years, and they require a high school diploma or General Educational Development (GED) for admission consideration. An operating room technician, also called a surgical technologist or scrub, completes courses in medical terminology, anatomy and physiology, and pharmacology, among others, and typically must gain experience in a clinical setting. Upon completion of coursework and clinical requirements, a student can earn an associate's degree or diploma and can complete testing for professional certification. Training is an important part of preparing a student to become an operating room technician because the person in that role serves as part of a surgical team. Responsibilities include prepping the operating room (OR) and sterilizing all tools needed prior to a procedure; assisting surgeons, nurses, and anesthesiologists during procedures; and cleaning, re-sterilizing, and stocking the OR after surgery. Not only do OR technicians prepare the room and equipment, but they also help get the patients ready by cleaning and shaving incision sites and transporting them to and from the OR. Additionally, they assist surgical staff with masks and gowns and they may take part in procedures by holding implements and dressing wounds, among other responsibilities. 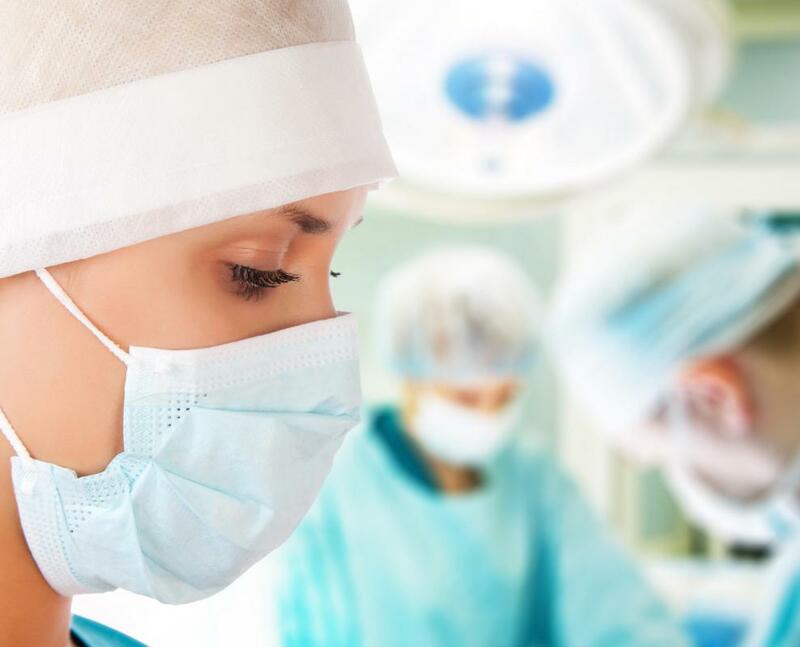 When you become an operating room technician, hospital work is probably the most common career path, but some technicians work in small practices, dental-surgical offices, or clinics where minor or less invasive procedures are performed. 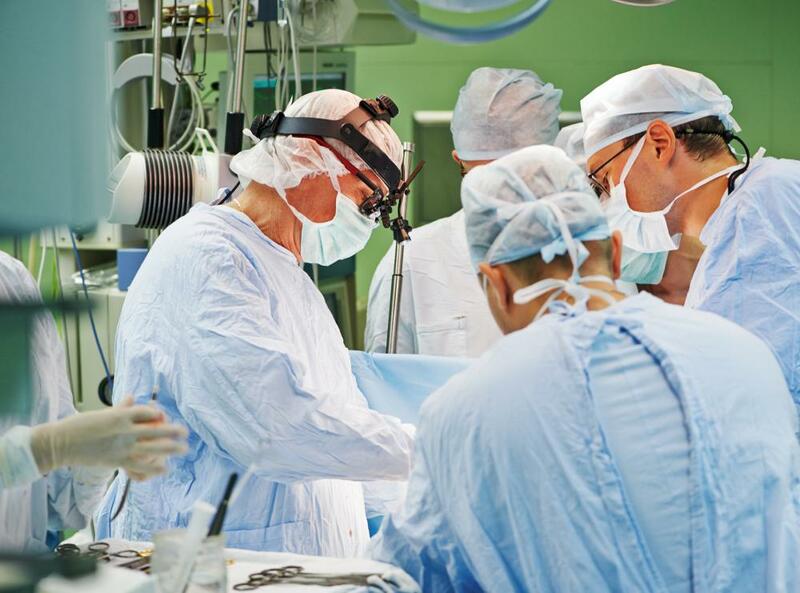 Others work solely with the materials of a procedure and not with patients. They prepare, inspect, or sterilize implements or can work with companies that provide tools to physicians and medical facilities. Completing educational and clinical requirements to become an operating room technician is the first step, while testing and certification round out the preparation. Surgical technologists can become certified through the National Center for Competency Testing and/or the National Board of Surgical Technology and Surgical Assisting after passing a qualifying test and taking part in continuing education while working in the field. They must have completed education at an institution certified through the Commission on Accreditation of Allied Health Education Programs (CAAHEP) as well. Many employers will give preference to certified candidates when hiring an operating room technician. 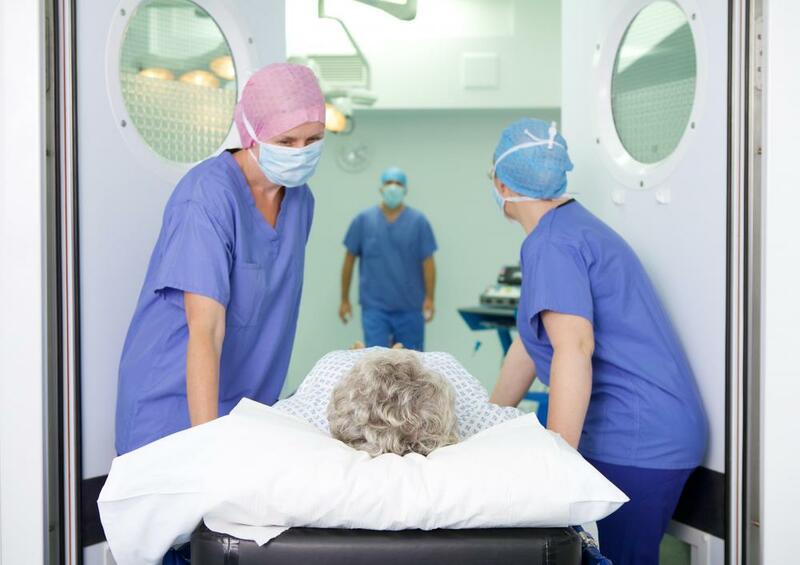 What Is Operating Room Management? What are the Different Types of Health Technician?